Details, Details... And lots of details! 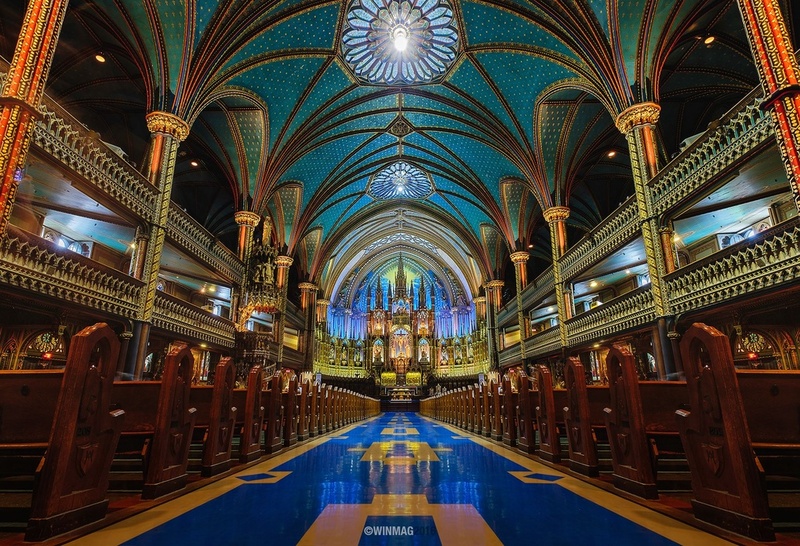 Notre-Dame basilica's gothic revival architecture is among the most dramatic in the world. The amount of work and detail that went into building these structure is just astounding. Definitely one of the most beautiful church i have been to. What a beautiful shot! How did you manage to get a shot without people there? When I was there it was packed with people. Thank you for the feature Fstoppers! I love the symmetry!!! Absolutely wonderful! Master piece My friend!!!!! Congrats! Great photo! Is it basically lit like this or did you have to modify it quite a bit in post?